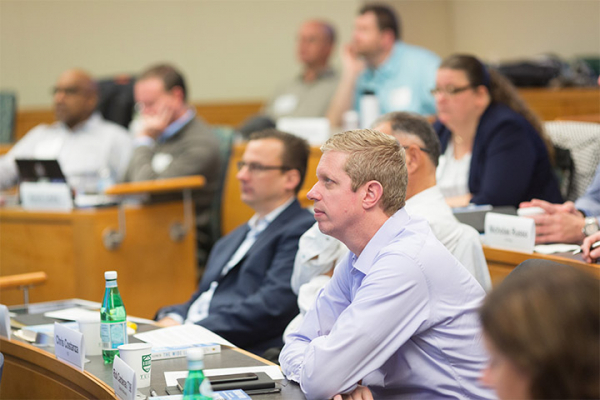 When Darden Restaurants’ CFO Rick Cardenas T'98 was considering sending some of the company’s top leaders to Tuck’s Leadership and Strategic Impact (LSI) executive education program, he knew there was only one good way to assess whether the program would be a good fit, and he signed himself up. 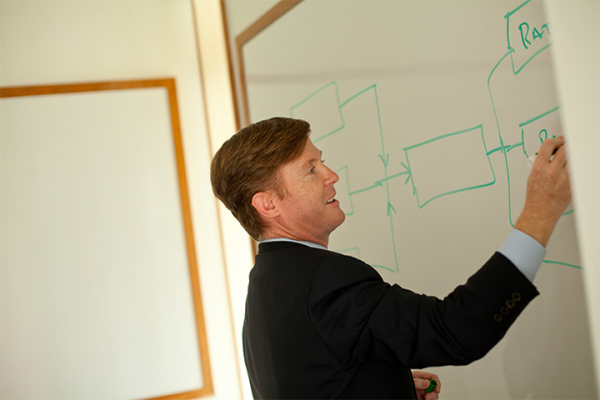 This summer at the Tuck Advanced Management Program (AMP), Professor Brian Tomlin will teach a session on supply chain management, a topic incredibly relevant for executives, given the speed of digital transformation and the current geo-political climate. 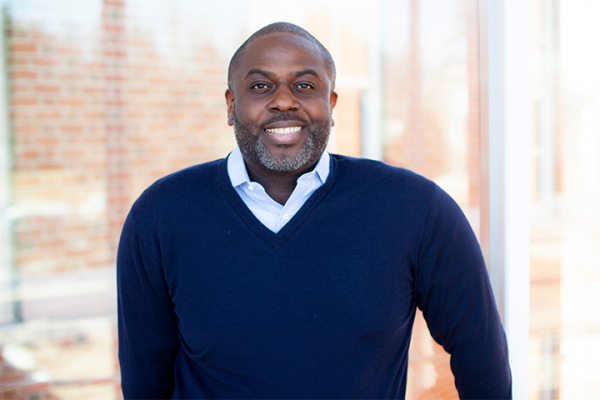 Tuck welcomes Emmanuel Ajavon as the new associate director for Tuck Diversity Business Programs. In his new role, Ajavon will spearhead efforts to help diverse entrepreneurs hone their business strategies, develop their skillsets and build high-performing enterprises. 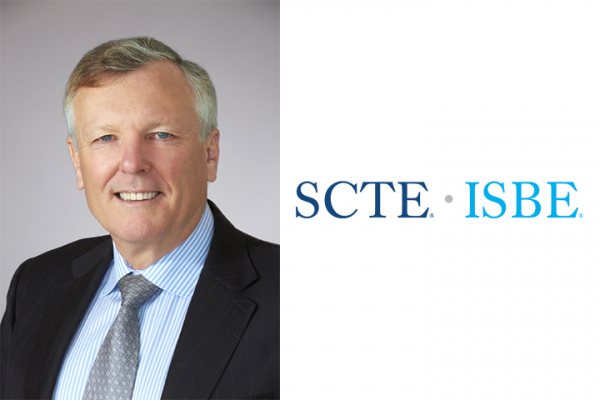 Tom Rutledge, chairman and CEO of Charter Communications, will be the featured speaker during the SCTE•ISBE Leadership Institute at Tuck Executive Education at Dartmouth, it was announced today by the Society of Cable Telecommunications Engineers (SCTE), SCTE’s global brand, the International Society of Broadband Experts (ISBE), and Tuck Executive Education at Dartmouth. 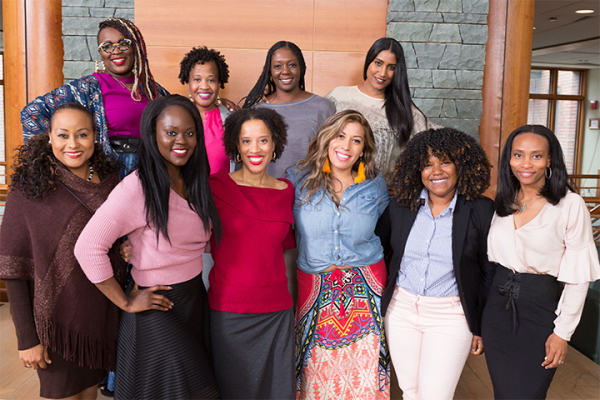 For the fourth year, Sundial and the Tuck School of Business at Dartmouth have worked together to establish the SheaMoisture Community Commerce Fellowship for minority women executives, business owners, and entrepreneurs.